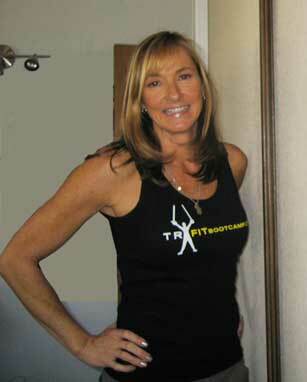 Dana Fullington is a certified Personal Trainer/Health and Wellness Coach and Nutritionist. Her personal training certification is by the National Strength and Conditioning Association She also has a certification as a Primary Sports Nutritionist from the National Association of Sports Nutrition, a certification from the Aerobics and Fitness Association of America in Primary Group Instruction, a certification in the instruction of Integrated Body Conditioning and is Level 2 certified in TRX Suspension Training. Dana loves helping all varieties of people reach their health and fitness goals. Her extensive knowledge and interest in nutrition and eating for wellness is many times the catalyst that transforms goals into realities.